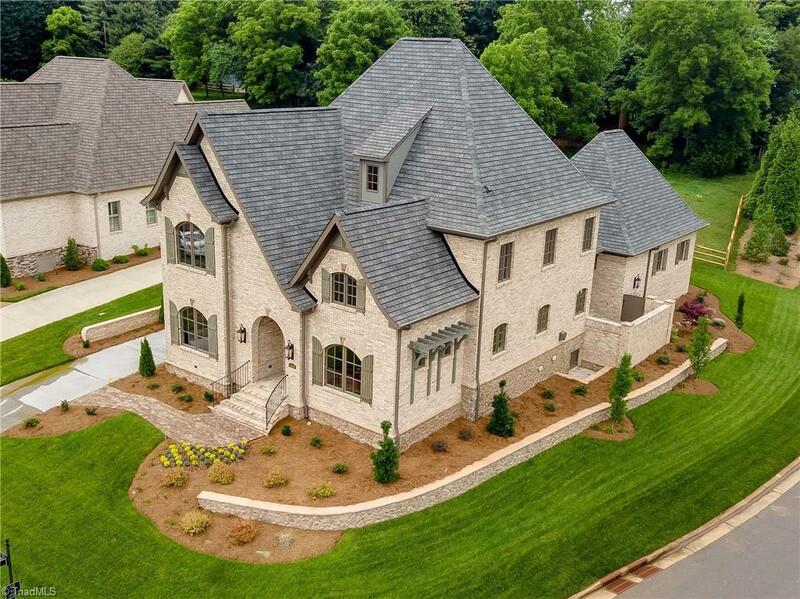 Come experience the charm of this rustic French Country inspired home located in the intimate enclave of Della's Garden in the gated community of Mill House Place. The sumptuous details to include French wire brushed oak hardwood floors, custom crafted attic distressed cabinetry, distinctive reproduction lighting with warm monochromatic room to room finishes. Truly the ultimate in maintenance free living!